The design element behind the S1 was engineered by a team of experts lead by Masakazu Kumakura. Kumakura and his team sought to achieve the highest level of functionality while maintaining eye-catching craftsmanship. In this respect, they have succeeded. 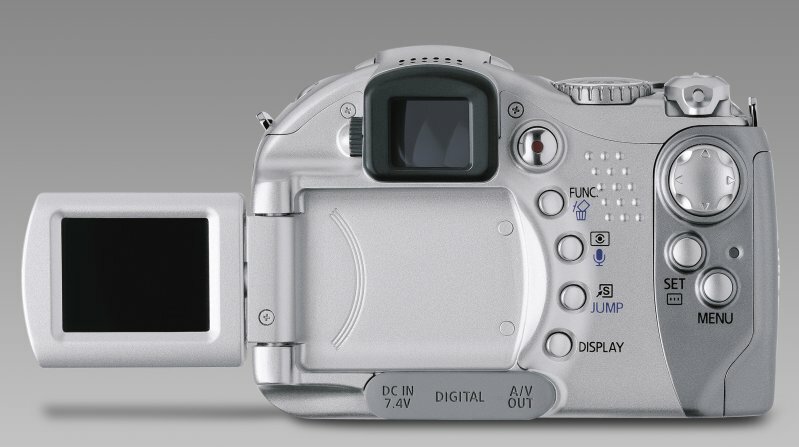 The S1�s elegant curves and complimentary colors make for a stylish camera, while strategic placement of components such as the pop-up flash (centered to minimize vignetting) also improves camera functionality. 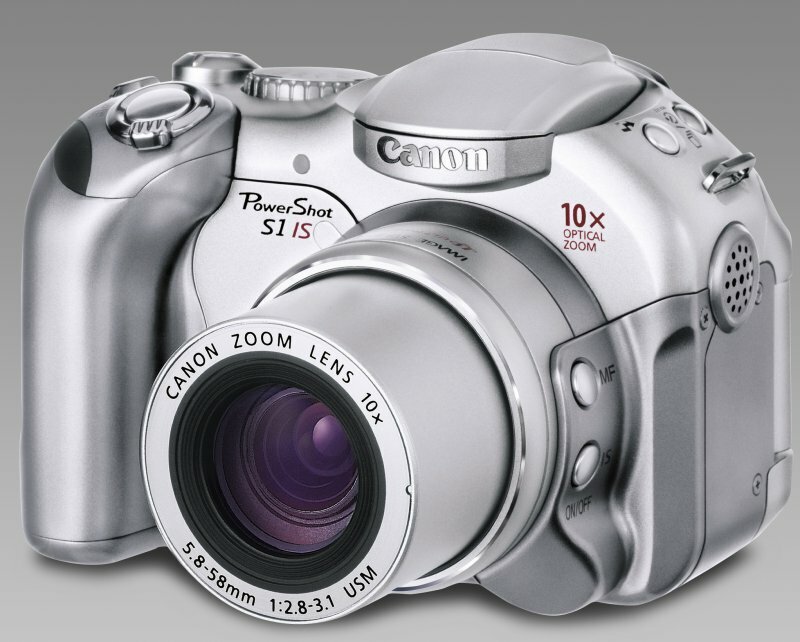 According to Canon�s design room, Mr. Kumakura had in mind to �express the beauty of circular tension with an ellipse that reminds (him) of a scoop of ice cream� when he designed the upper portion of the S1. Ice cream was certainly the last thing on my mind when I set out to describe the S1, but I am sure that Kumakura knows what he is talking about. What I know is that the curves and contours on the S1 are both attractive and comfortable, and that I would much rather take the S1 to a party or night out than my bulkier SLR, or even my Sony Cybershot.